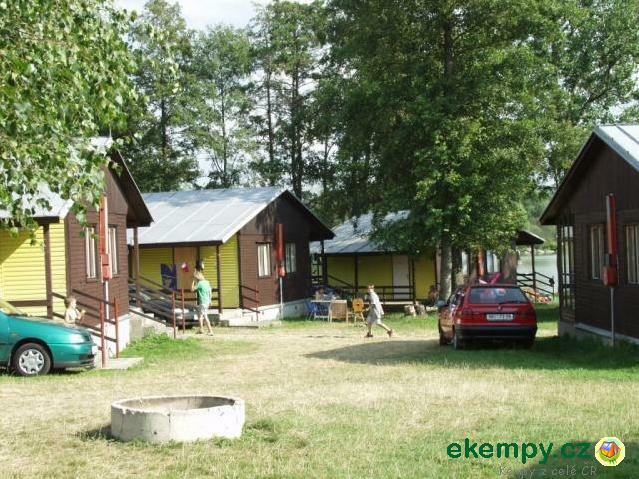 The camp Jitřenka in Sušice, surrounded by bottomland forest, near the river Otava but near the town at the same time. 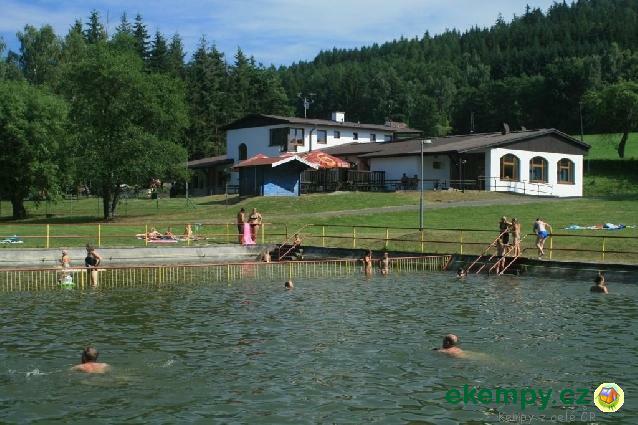 Awarded by certification Cy.. 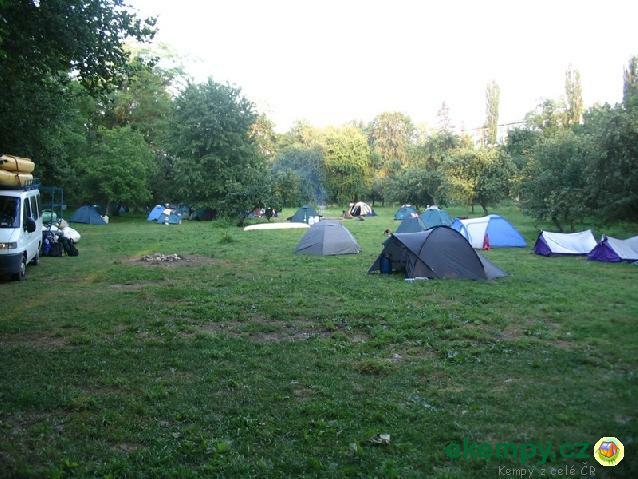 Car camp is situated on right riverbank of Vydra and it is a starting point of many hiking and cycling trails. 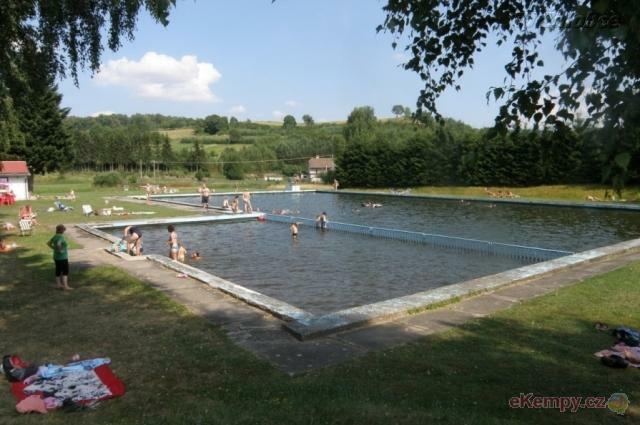 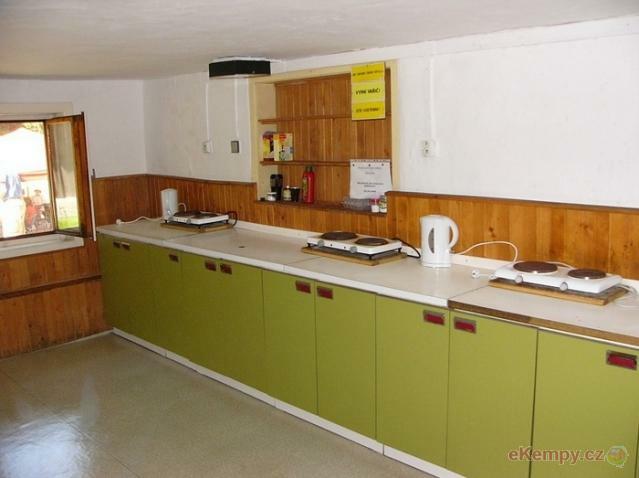 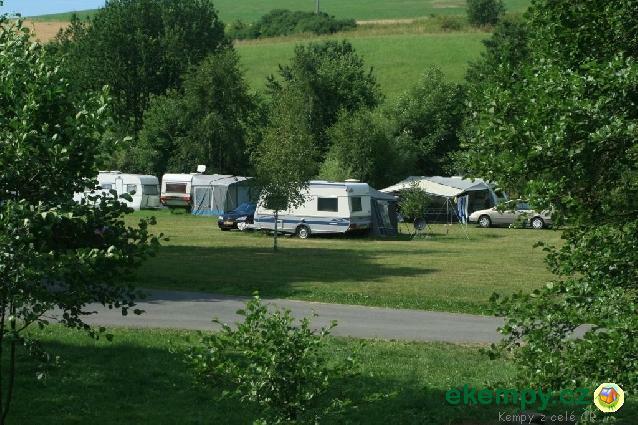 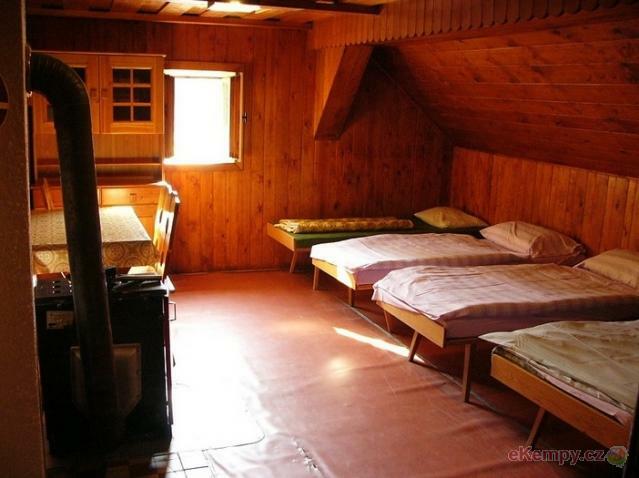 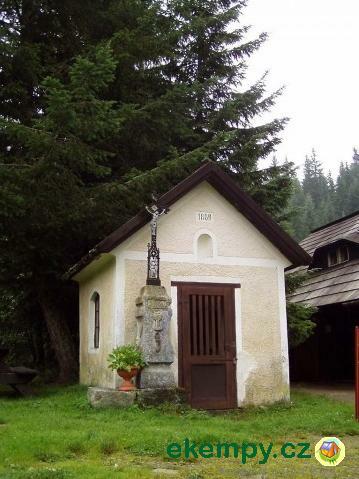 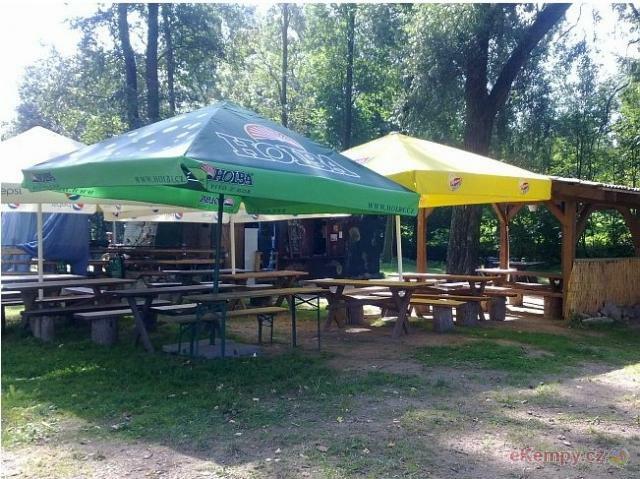 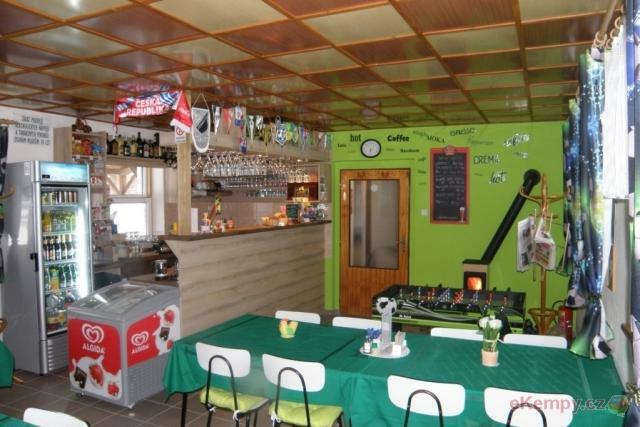 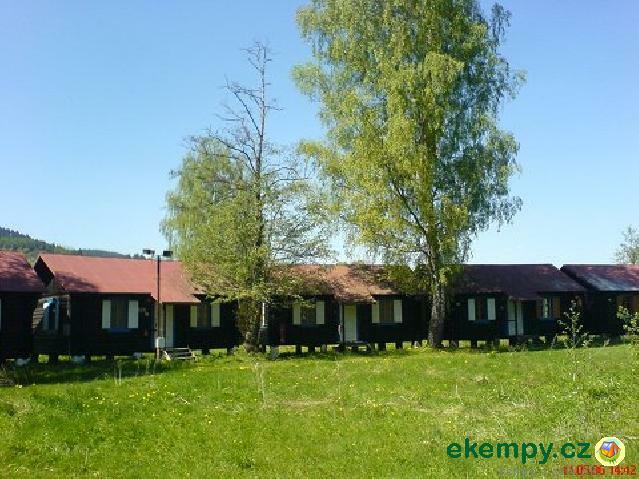 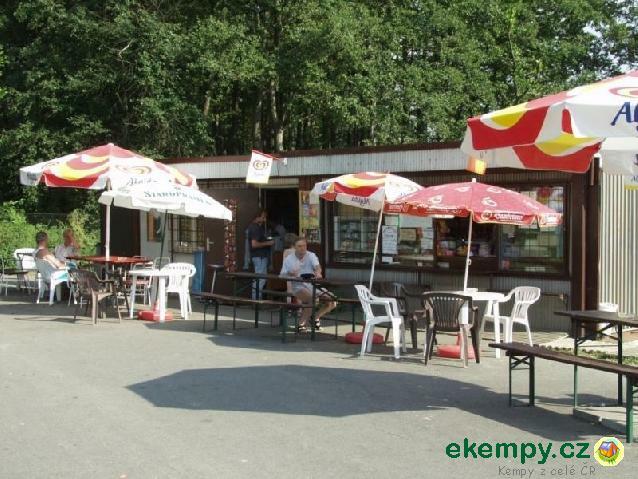 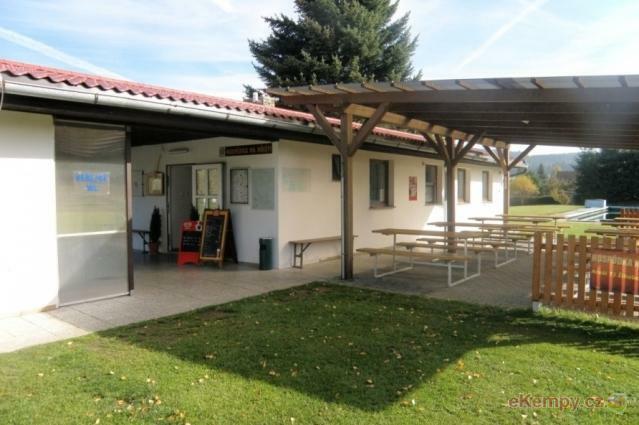 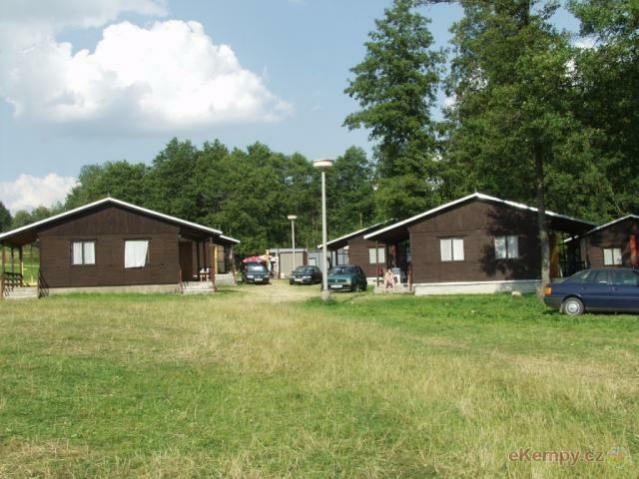 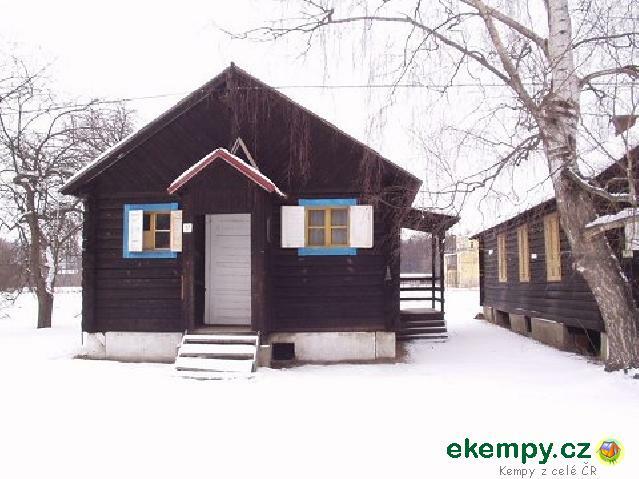 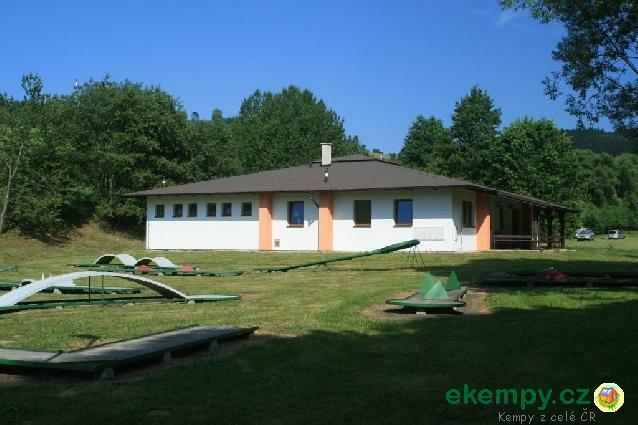 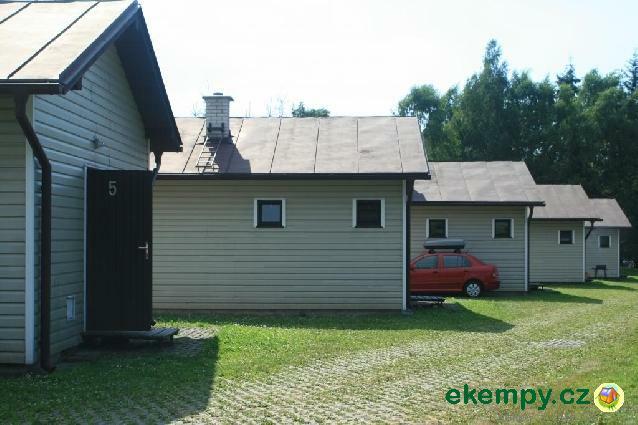 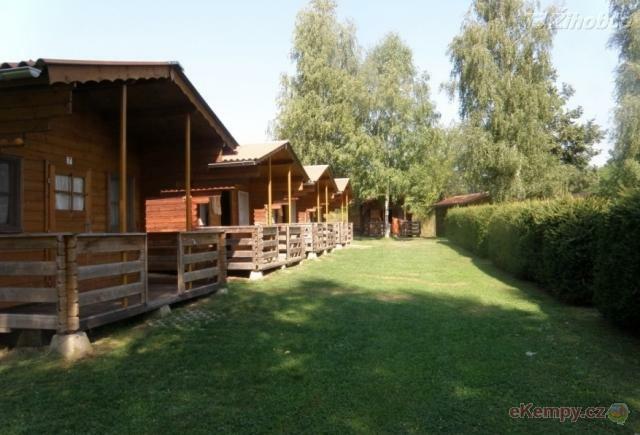 Accommodation is offered in 2, 3 an..
Camp can be found in a nice region of southwest Bohemia. 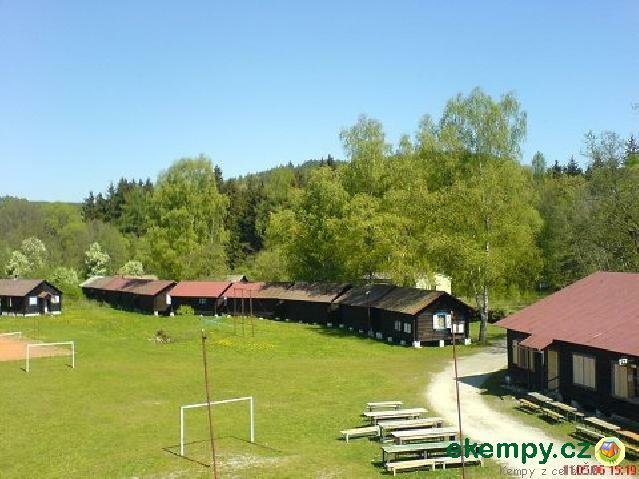 Entire site is surrounded by beautiful nature with deep forests. 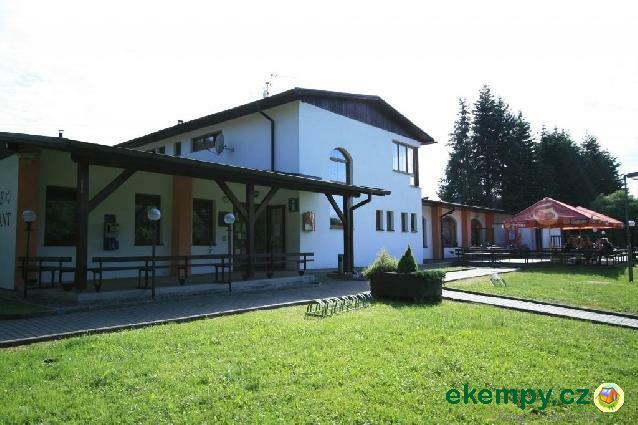 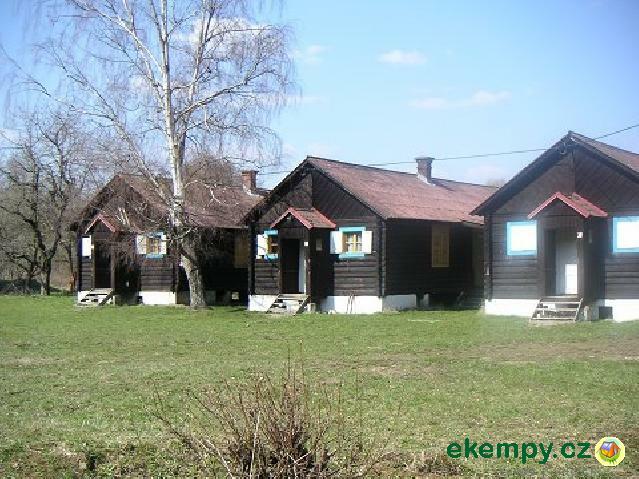 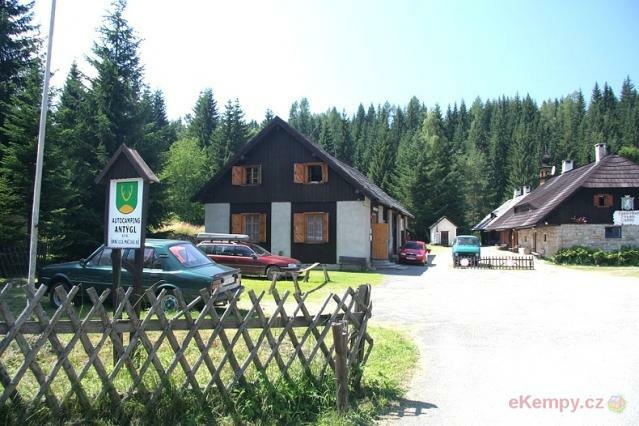 Accommodation in cabins ..
Eurocamp Běšiny is situated ina beautiful, picturesque nature of Šumava with many historical sights. 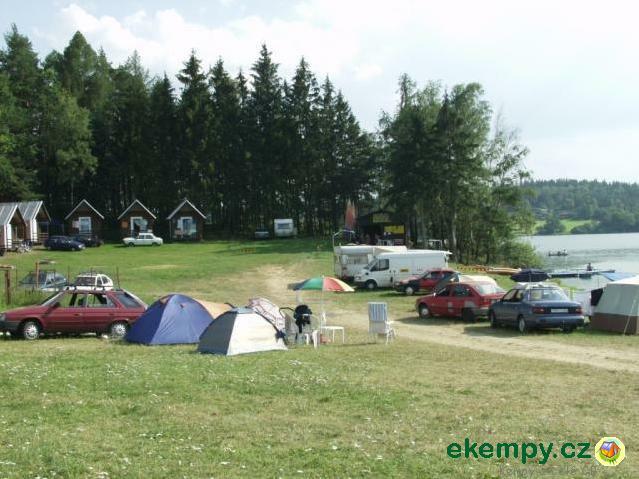 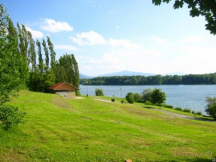 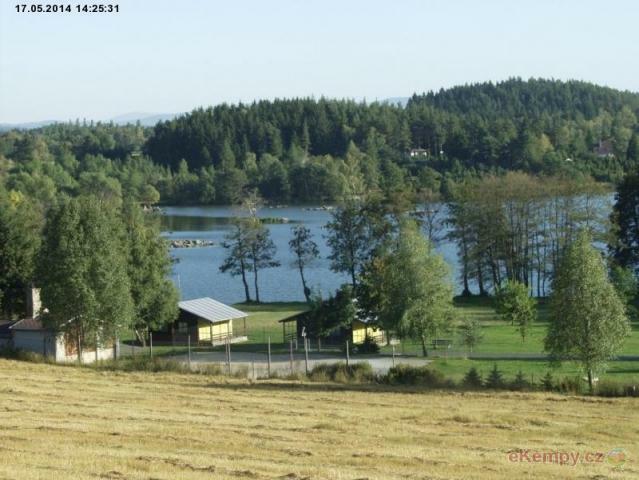 Camping is fully equipped and offers wide ran..
Natural environment on an island in the middle of a river. 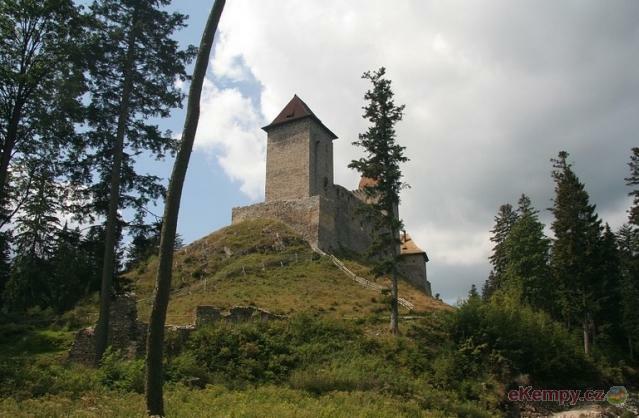 Close neighbourhood with the historical town of Horažďovice. 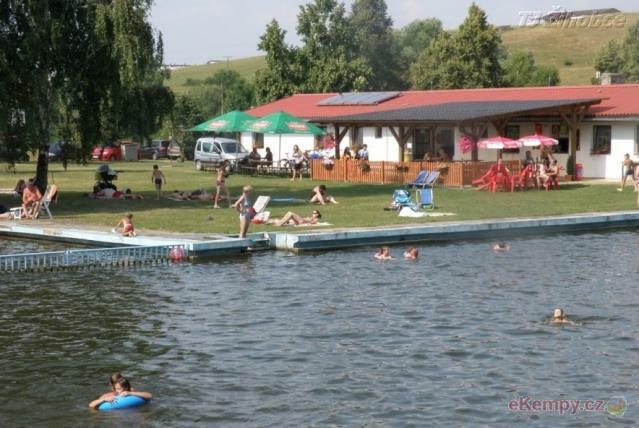 Possible arrival by water,..
Recreation and sports complex TJ Žihobce, area of about 2 ha offers to its visitors many opportunities for recreation and sports activities. 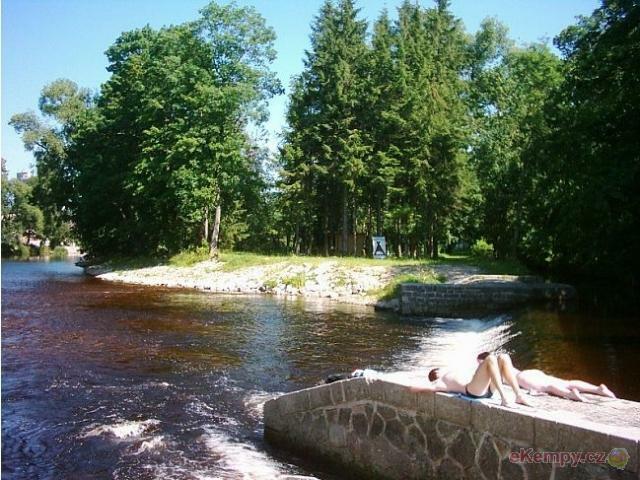 Its l..